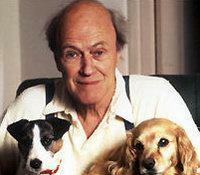 Roald Dahl (1916-1990) is best known for his children’s stories. 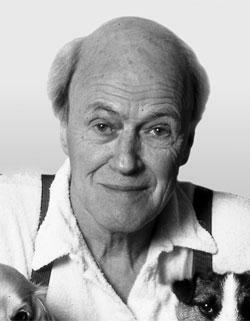 There are few individuals that have not been exposed to Roald Dahl. Books such as Charlie and the Chocolate Factory and James and the Giant Peach have become traditional generational literature. Most of his children’s stories have gone on to become screenplays and blockbuster movies. His poetic works are as well-known as his stories and just as captivating. 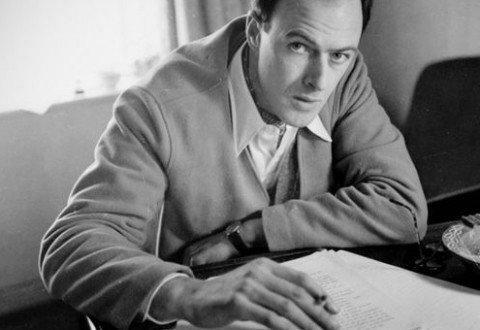 Some would state that there is little creativity in the works of Roald Dahl’s poems and that they are merely marketing to the audience. His use of nursery rhymes and humor are entertaining, but is there really anything new presented? On the one hand, a critic would argue that this is the case. In his poem St Ives one can see that the poem is over half way copied from the original with a twist at the end. Obviously, the poet intended this to be humorous. It is also adult oriented as a child should not get the sexual reference in the poem. Where the critic may state that this is not poetry but a joke in a poems disguise, others would consider this poetic regardless of the original origins. 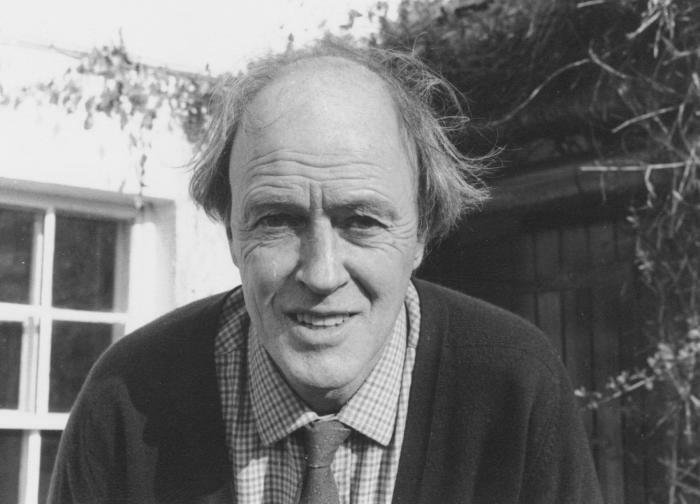 When looking at one of the twenty-six poems of Roald Dahl, one will quickly conclude that they are not meant to be taken seriously. There are messages within some of the poems, but these messages are generally overlooked as the humor within the poem dominates the overall work. Consider the poem Veruca Salt (which was later turned into the song in Charlie and the Chocolate Factory). In the poem one finds that the spoiled little girl goes down with the trash. The spoiled nature of the child meets the rewards of becoming spoiled by going down the garbage chute. Where there is a lessoned to be learned here, the lesson is generally lost through laughter at the person who has fallen into the humorous situation. 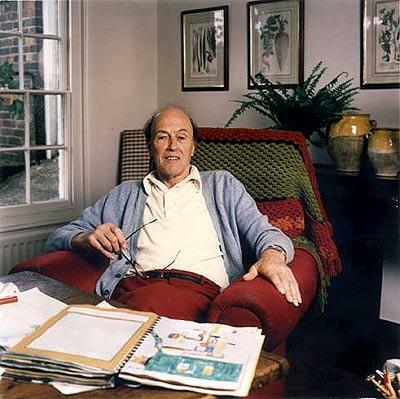 Being that Roald Dahl’s typical style was oriented to children, it is no surprise that his adult humor has a child’s mask over its risqué intent. Poems such as Little Red Riding Hood and the Wolf and Cinderella take normal takes and add dark humor to the end. 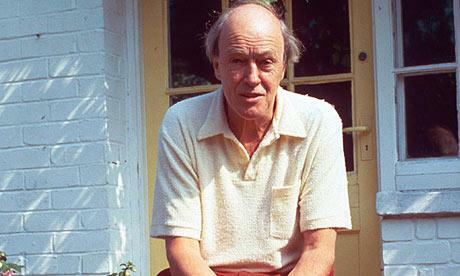 The poetic style of Roald Dahl falls into the modern stereotypical format for poets. There has been an ever-growing trend to ensure that everything rhymes. 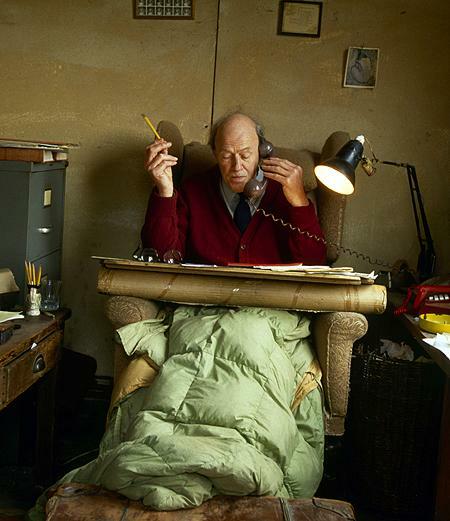 Where in most cases this only works to minimize the overall dynamics of the poetic piece, in Roald Dahl’s works the rhyming format is done deliberately to add to the childlike ambiance which he presents. 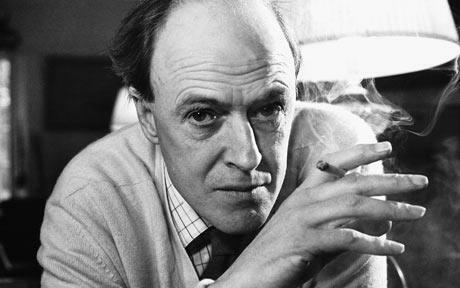 This being stated, one may find that reading the poems by Roald Dahl becomes a bit tiresome on the senses. a. The beginning will present a well-known character or nursery rhyme. b. A rhyme patter of A,A, B,B,C,C (etc.) will be present in his poems. c.	Dark comical endings usually in the form of narrative twist will be presented. 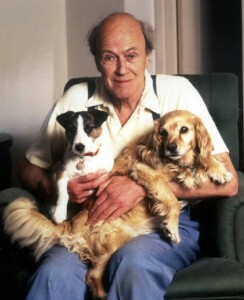 Roald Dahl was most assuredly a comical writer. Taking into consideration modern poets as well as the poets of old, the question that arises should be whether or not the poems are actually intended to be taken as poems. I would state that the poems are more intended to get a laugh then to be considered as poetic. This may be contrary to the views of some, but I would pose the following argument. 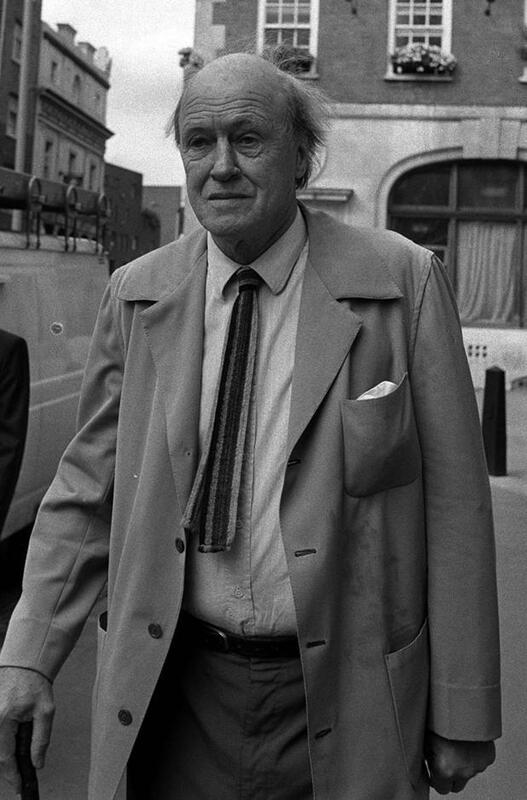 Roald Dahl is known best for his stories and his screenplays. When looking at these genres of his, we see that there is a format which shows his creativity and intellect. 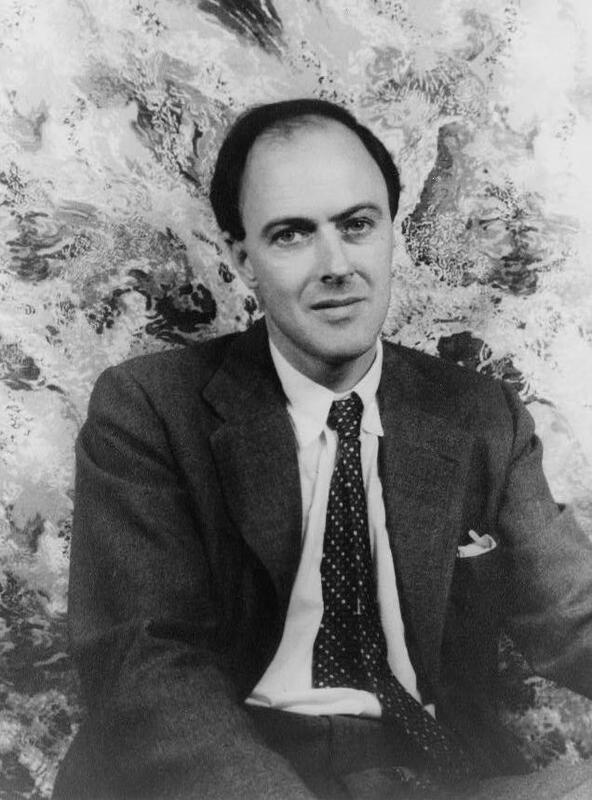 The poems written by Dahl are stories that perhaps were too short for traditional composting. In some cases (such as whose which were included in the Charlie and the Chocolate factory) the poems serve as a methodology to break up the content of a larger narrative work. Regardless of whether one takes Roald Dahl’s works to be that of poetic literature or just to be a good read, one is encouraged to do so. Too often poetic readers fall into the rut of reading one genre and style. This narrows our thinking as well as our imagination. By expanding our scope to other areas such as the dark childish humor of Roald Dahl, we expand ourselves.